Fable from Lionhead released in 2004 for the original Xbox. In 2005 it received a small expansion and a PC release with The Lost Chapter. 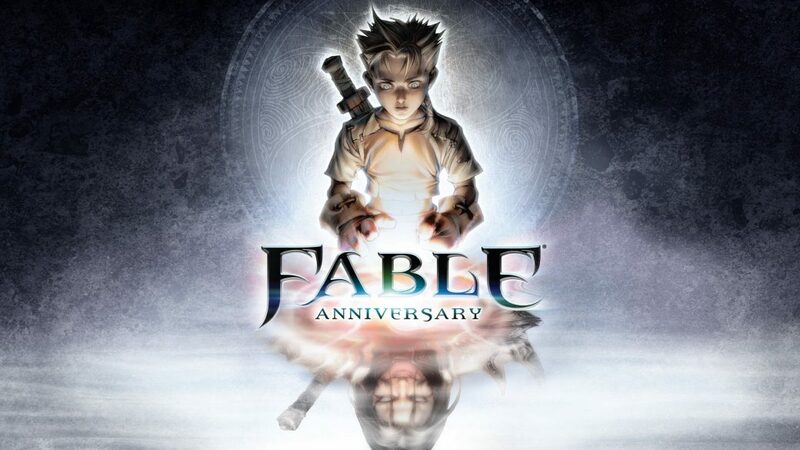 2014 received a “HD” remake of the game called Fable Anniversary. To most people it didn’t look that great, with a blurry, muddy feel about it. Thankfully we have things like ReShade to really bring older titles into the “next gen” feel. So here’s Fable anniversary’s opening Oakvale sequence with some upgrades. More from Wiki: Fable is a role-playing video game where players control their character from a third person perspective. The main character, known as The Hero of Oakvale, can interact with people and objects as well as battle foes. The goal of Fable is to complete missions called quests that advance the game’s plot, but Fable also features optional quests and allows players to pursue actions not directly tied to story completion. In Fable, a player’s Hero has a measure of good or evil alignment based on the Hero’s actions. Good deeds award good points, which produce a positive alignment, while committing evil acts adds evil points, producing a negative alignment. Killing monsters or saving villagers are acts of good, whereas killing innocents, breaking laws, or abusing a spouse will accumulate evil points. Consuming certain foodstuffs can also affect the Hero’s alignment; for example, eating tofu will earn the hero positive points, while eating crunchy chicks (because crunchy chicks are assumed to be still alive) will earn evil points. The player may also pray at the temples of Avo and Skorm.